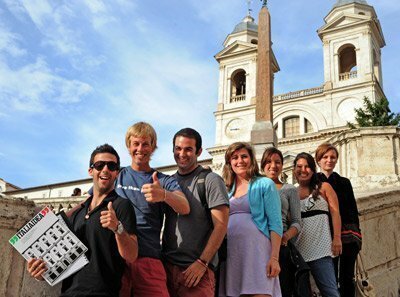 Your Italian language school in Rome. When we began in 1984, we were three enthusiastic teachers. 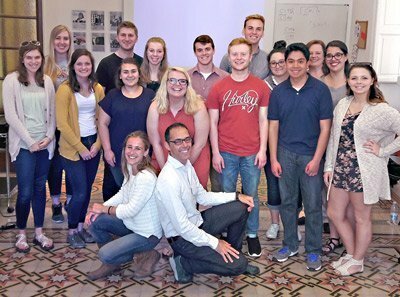 A year later, the Rhode Island School of Design called and asked us to organize italian classes for their students. 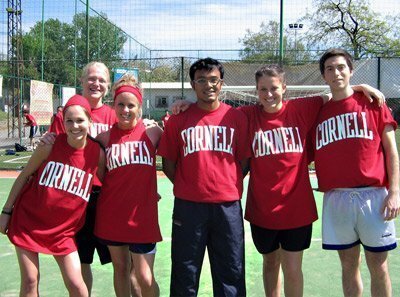 Cornell University soon followed in their footsteps, then in 1995, British Airways. Today we are around 20 teachers and we collaborate with many institutions, embassies, schools and universities. 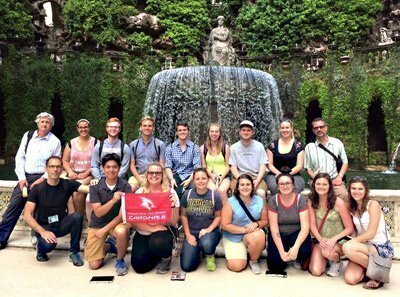 We have two sites in Rome where we welcome students of all ages, from all over the world. 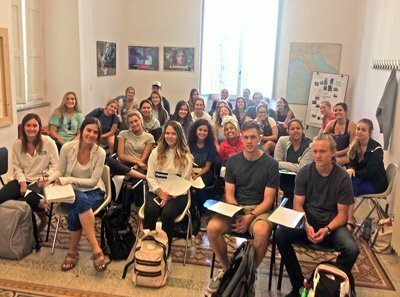 Whether they come from Spain or the United States, remain for two weeks or two months, all of our students agree – the opportunity to study Italian in Rome is a unique, fantastic experience. Principal: Corso Vittorio Emanuele II 184, Rome. 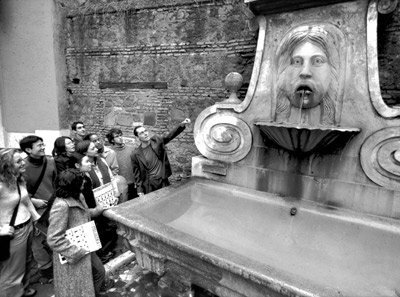 Secondary: Piazza della Cancelleria 85, Rome. Our secretaries speak Italian, English, German, French and Spanish fluently. Discover all of our course offerings and find the best fit for you. Since 1985 we have been working with American Colleges and Universities. Our classes offer academic credits. 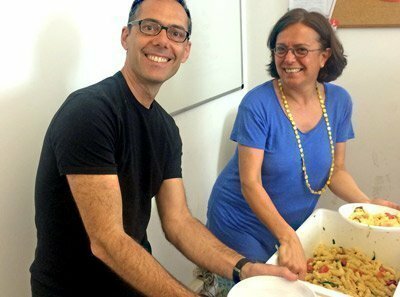 Thinking about coming to Rome to study italian? Take a look at our calendar with the dates and prices of upcoming scheduled courses. The first step in learning a language is to know where to start. Italiaidea ti augura BUONA PASQUA, ci vediamo martedì 23 aprile! 🇬🇧 We wish you HAPPY EASTER, see you on Tuesday, April 23rd.